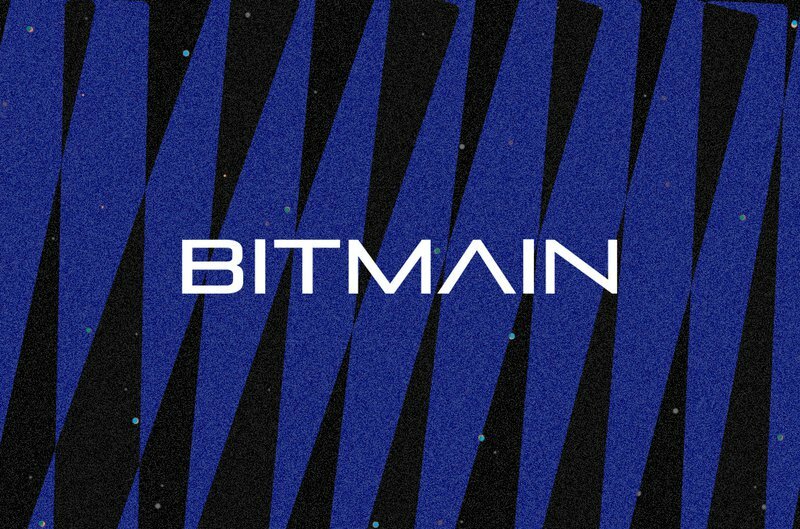 As if Bitmain’s year hasn’t been rough enough, having posted big losses and laying off entire departments, its flagship product now has a firmware vulnerability. As CCN previously reported, the aborted Constantinople network upgrade has created several problems for Ethereum. One of these problems is a significant group of miners continuing to mine as if the hard fork had actually taken place. Another problem is how to proceed with the upgrade intended to produce lower transaction fees, among other improvements. Venezuela’s President Nicolas Maduro recently announced the official launch of the Petro cryptocurrency. 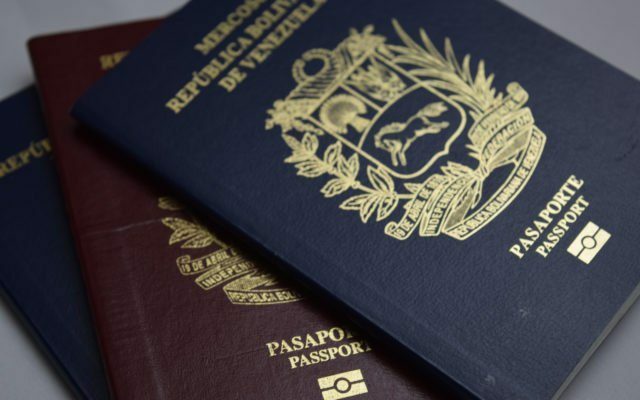 In a follow-up development, the government says payment for travel passports will now be made in Petro. Litecoin (LTC) has never been this bullish in a long time. The above weekly chart for LTC/USD shows how persistently it bottomed out between August and October. In addition to that, Litecoin (LTC) has now found a solid support right next to its downtrend resistance. 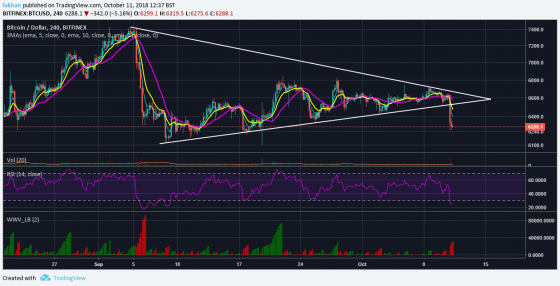 As the price of LTC/USD has now traded further down the triangle, it has thus become easier to breakout. Litecoin (LTC) has managed to remain below the 10 Week EMA for the most part. 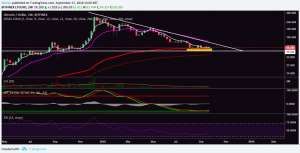 Continue reading Litecoin (LTC) All Set To Finally Break Downtrend at Crypto Daily™. Litecoin (LTC) appeared extremely weak when it fell below the 21 Week EMA. The decline was a very sharp and steady one. Debates over value proposition of Litecoin (LTC) began to surface and a lot of investors and analysts were convinced that Litecoin (LTC) might break market structure and fall significantly below $ 50. 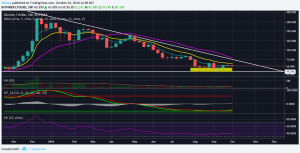 However, as the above weekly chart for LTC/USD shows, Litecoin (LTC) did an excellent job at not only defending key support levels but also forming a strong bottom. 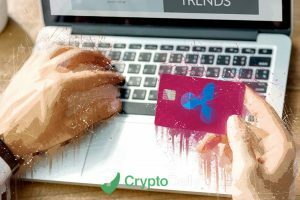 Have Ripple Finally Distanced Themselves From XRP? XRP, formerly known as Ripple XRP is the native token to the Ripple project. 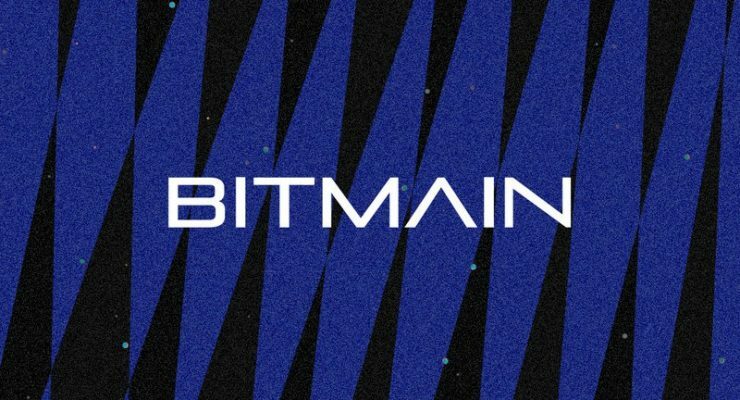 Through the middle of 2018, what we now know as simply just XRP was a part of a rebrand that seemed to be designed to distance Ripple from XRP as a token. There were a few theories that discussed why this might have taken place. 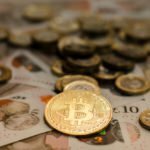 Foremost, XRP has been investigated as a part of a securities claim within which, Ripple have been accused of dealing an unregulated security. 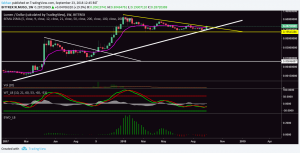 Is Stellar (XLM) Finally Out Of The Woods? Stellar (XLM) made an incredible 25% gain today. However, the price has quickly retraced back towards the downtrend resistance. Whether Stellar (XLM) closes the weekly candle below or above the downtrend resistance today will decide Stellar (XLM)’s direction for the weeks to come. At this point, it does seem reasonable to assume that the downtrend is indeed over. 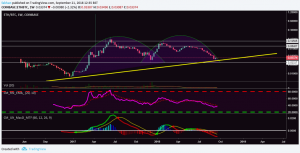 Wave trend analysis for the above weekly XLM/USD chart shows that a new trend has begun. 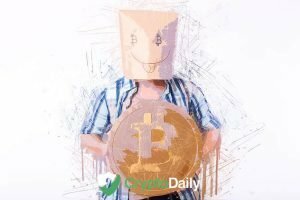 Continue reading Is Stellar (XLM) Finally Out Of The Woods? at Crypto Daily™.